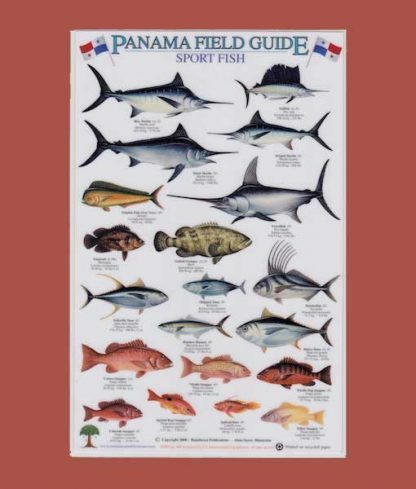 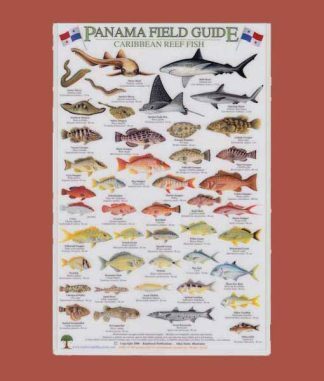 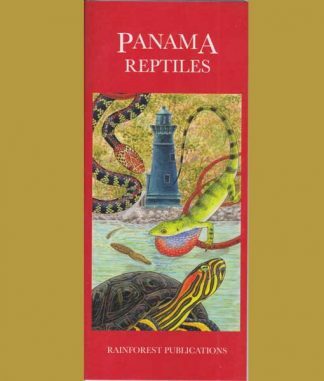 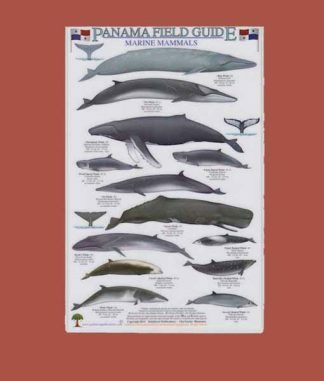 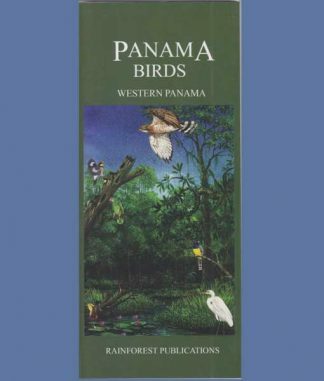 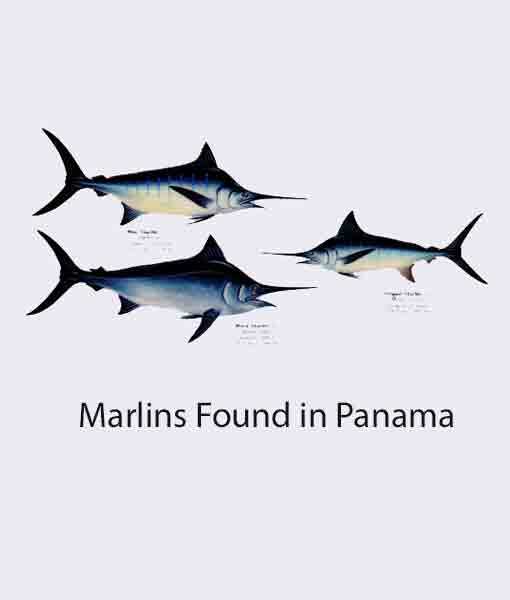 Laminated, full-color, flat, two-sided Guide to Sport Fish of Panama. 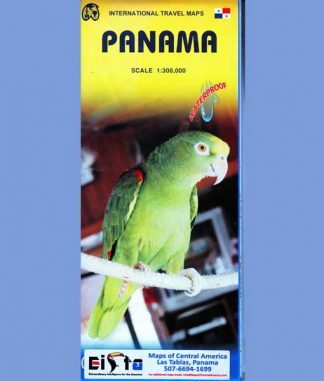 Take it with you on the boat. 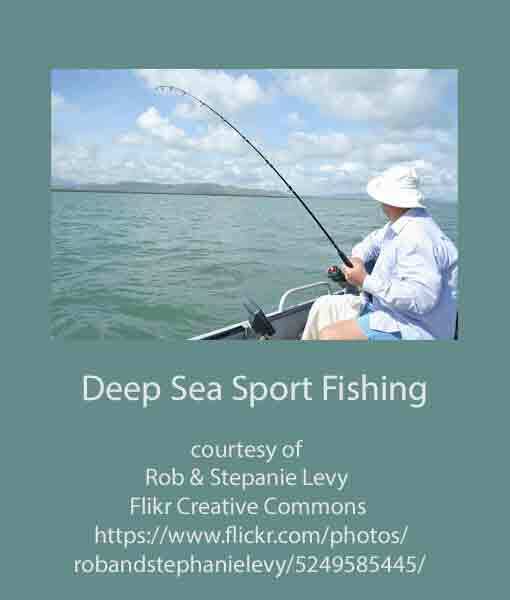 The “Sport Fish” field guide not only includes the Latin name of each fish but also the species, such as Pargo, Atun, etc., the English common name and the Spanish and/or Panamanian name. The illustrations are of a mature fish along with the weight of a mature fish in kg and also in lbs / oz. 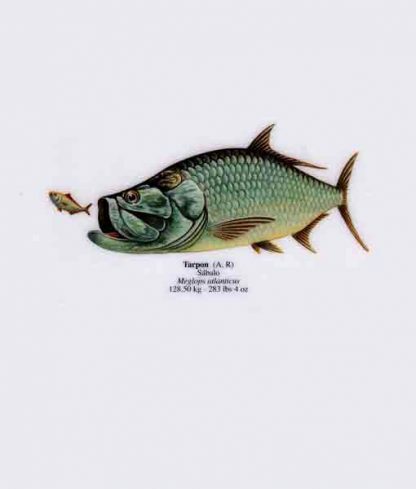 Some are illustrated in two different forms if the species has different coloration for the different forms.